6. Certificate : EN71, SGS, ISO and so on. You are welcome to contact with us to get more details! We are looking forward to being at your service, please do not hesitate to contact us if you have any question or suggestions regarding our products and services. 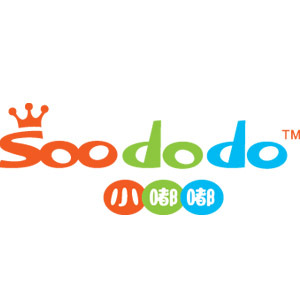 SOODODO---Always Yours, Let us be your partner! Looking for ideal Pencil Erasers for Promotion Manufacturer & supplier ? We have a wide selection at great prices to help you get creative. All the Cute Mini Eraser are quality guaranteed. We are China Origin Factory of Rubber Novelty Eraser. If you have any question, please feel free to contact us.